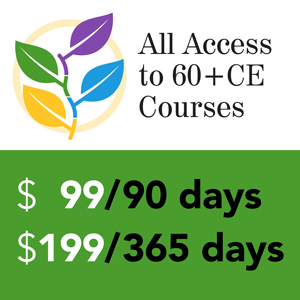 The quarterly newsletter from the International Foundation for Retirement Education helps committed professionals with the practical application of new concepts in the field of retirement readiness, counseling, planning and income management. “No Portfolio is an Island” by David Blanchett, CFA, CFP®, AIFA®: Different types of risks to consider when building portfolios that are more efficient for clients when viewed from a total wealth perspective; Understand why there is no one efficient portfolio for all investors; Frameworks for incorporating different risks and preferences into the portfolio optimization process. “Tax Efficient Draw-Downs in Retirement” by Stephen Horan, PhD, CFA, CIPM: How the government’s interest in different taxable structures affects an investor’s risk-return profile; What the economics of different retirement tax structures imply for pre-asset allocation and asset location; How to use the available tax structures to keep taxes low throughout the retirement drawdown phase that challenges conventional wisdom. “Housing for Retirees: Buy, Sell or Hold?” by Michael Falk, CFA, CRC®: How retiring without a mortgage is very smart, but accelerating the payoff to accomplish such a goal may not be so smart. How “livable” (really) and what is the cost of your home long-term? Your options: Reverse Mortgage, HECM line of credit, downsize, or sell. 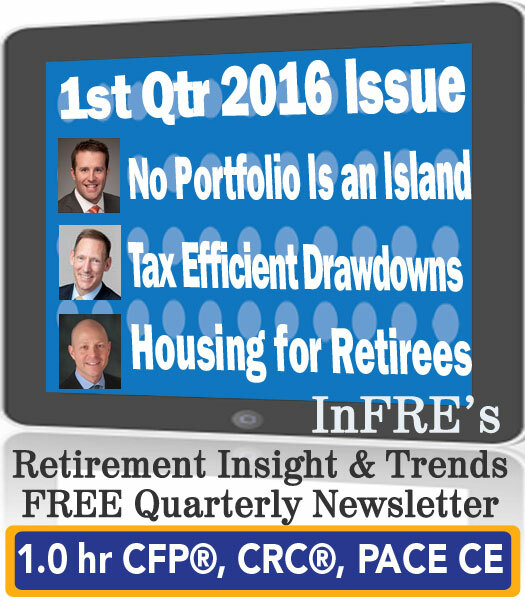 The articles below comprise the 2016 1st Qtr Issue of Retirement Insight and Trends. Click on the links below to read each article online separately, or click here to view and print the issue in its entirety. 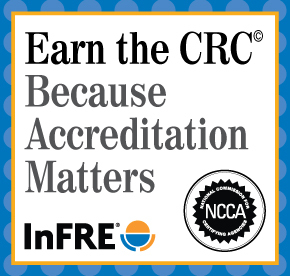 April, 2016 InFRE Update: The 6th Editions of the CRC® Study Guides are Coming Soon! 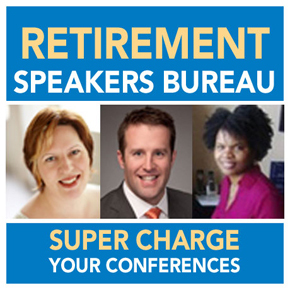 Advisors demonstrate the quality of their allocations in different ways. A common way is to demonstrate that their portfolio is in or around the efficient frontier, while maybe the existing portfolio or a competitor’s portfolio isn’t. In some ways, this paints a simplistic picture and an incomplete picture of how good a portfolio can truly be. Housing for Retirees: Buy, Sell or Hold? We know that historically in our economy and many economies, home ownership has been promoted based on thoughts about how it will contribute to economic growth and, more so, population stability because of how it gets people maybe to behave a little bit better with their neighbors and in their neighborhood. This issue of the April, 2016 issue of Retirement InSight and Trends is no longer eligible for CE credit.